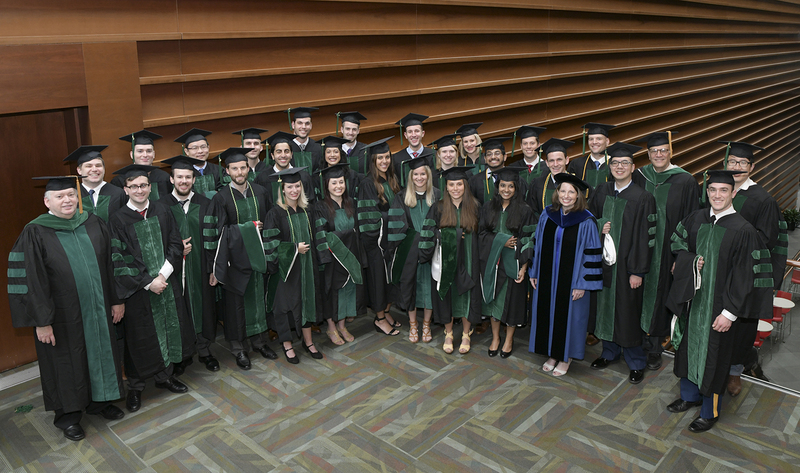 St. Luke's - Congratulations to St. Luke’s 2017 Graduating Residents and Fellows! 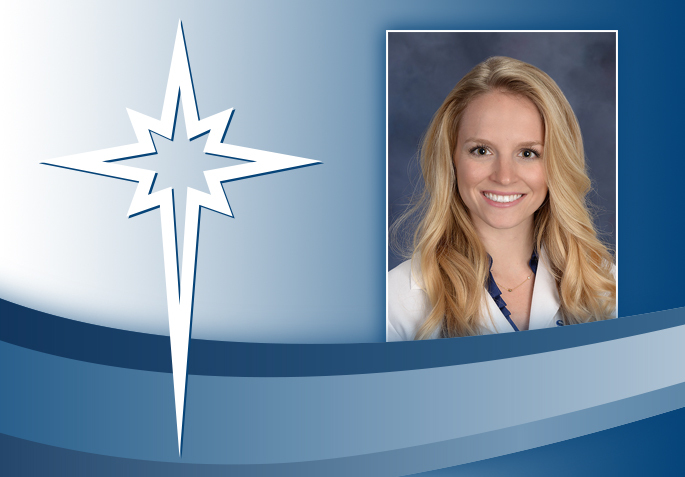 St. Luke’s University Health Network proudly celebrates its 2017 Intern, Resident and Fellow graduates – physicians and providers who have completed specialty training through residencies and fellowships at St. Luke’s. 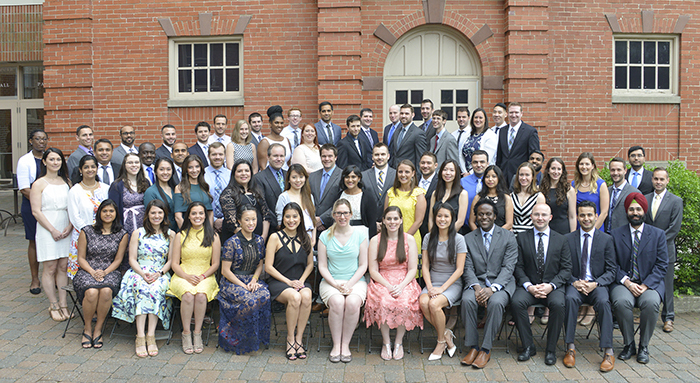 The 25th Annual Graduation Ceremony was held June 16 at Moravian College Foy Hall.